Should you opt for an in-home or hospital-based hospice provider? This is one of the first decisions you will have to make. Most of us would love to stay in our homes and not be placed in a hospital, but for some, unfortunately, this is not possible. You will need to figure out what your loved one prefers and determine how much help family can give them throughout the day. Will you be able to perform the necessary tasks, such as bathing, administering medication and helping them to the bathroom. And, you will need to know if your insurance pays for in-home hospice and if you are able and willing to pay for any extras involved. Is the provider nationally accredited? Even though it is not a requirement to be accredited, it would be in your and your loved one’s best interest to choose one that is nationally accredited. This accreditation ensures that the provider meets certain quality standards and has a true commitment to their clients. Does the provider have any negative citations in their past? You need to do your research on any provider you choose and find out if they have been cited for anything negative in their past. And, if they have been cited, did they do their due diligence and correct the problems? It is ultimately up to you, your loved one and other members of the family to decide if you feel comfortable with their past problems and how they handled them. Is a plan of care developed as soon as possible? Some providers can start the admission process and begin hospice services almost immediately, even at night or on weekends. Unfortunately, some providers will only be available to do intakes during regular business hours. It depends on you and your loved one’s situation to determine which one is necessary, and, unfortunately for some, it may be important to begin these services as soon as possible. How frequently will a nurse visit with your loved one? Medicare will require a nurse to visit with your loved one once every fourteen days. This may work for your loved one, but for many, this might not work. They may need more one on one time with the nurse. It depends on what your loved one needs and what everyone involved is comfortable with. How fast is their crisis response? You will need to know who will be available on non regular business hours, such as overnight, holidays and weekends. You should inquire about their typical response time and who will make the visit. There are some hospice providers who are able to send out staff to a patient’s home no matter when the crisis happens, but there are others who offer limited in-home support on nights and weekends. It is up to you to find out these details and go with what you are most comfortable with. 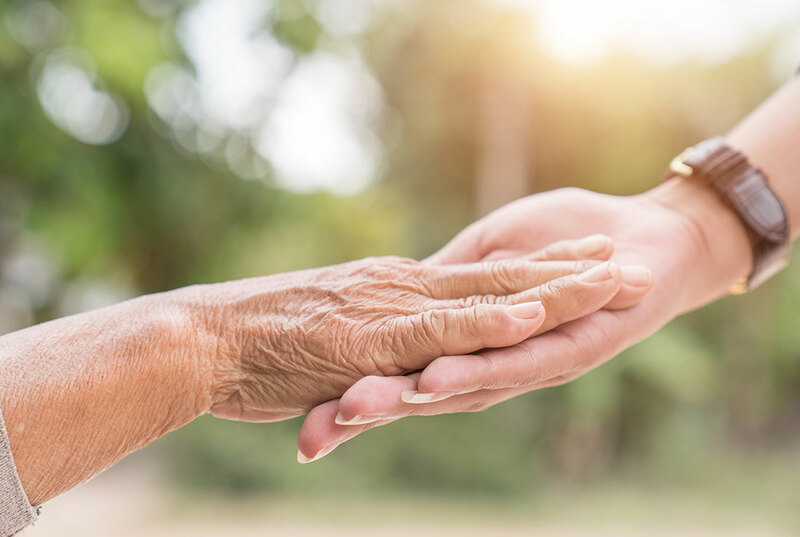 Remember one of the biggest things to do before deciding on a hospice provider is to go and meet the staff and the people responsible for caring for your loved one. You will also want to tour the facility if you are opting for out of home care. The feeling you get from the staff and the facility will play an important role in your decision. It can be hard putting your loved one into hospice care and can be one of the biggest decisions in their life. You should do all of your research and also pay attention to any gut reactions you may have.